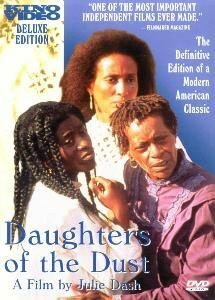 Gullah Culture – Did You Know? 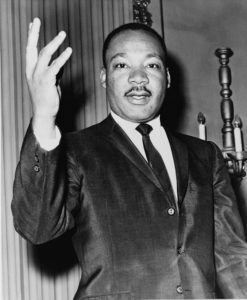 Dr. Martin Luther King Jr. wrote his “I Have a Dream” speech among the Gullah community on St. Helena Island, SC. 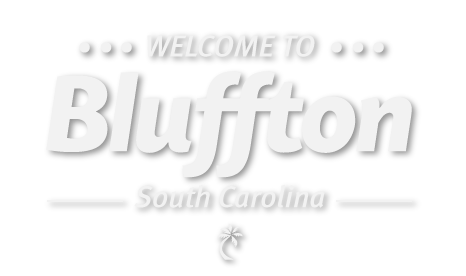 Hilton Head Island’s Gullah community in Mitchelville passed the country’s first law requiring universal schooling. 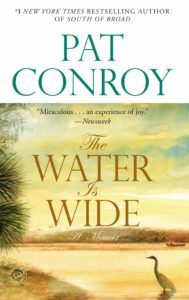 Pat Conroy’s novel, The Water is Wide, fictionalized the Gullah community on Daufuskie Island, SC.